Our research has contributed to improvements in joint replacement surgery, helping to reduce healthcare costs and increase quality of life. 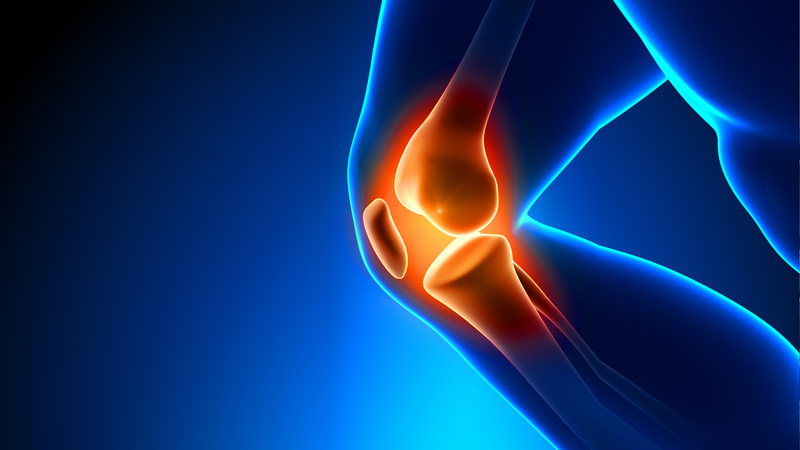 As the ageing population rises in the UK and around the world, cases of osteoarthritis and osteoporosis are increasing and joint replacement surgery is becoming more common. This increase presents a significant challenge for healthcare delivery worldwide. Bone cement is routinely used in joint replacement surgery for implant fixation and to enhance screw fixation in osteoporotic bone. According to the UK National Joint Registry data, cement fixation is used in around 50% of the 75,000 hip replacements and in over 80% of the 80,000 knee replacements carried out in the UK each year. Improvements in this material could have a major impact on joint replacement surgery and the challenges currently facing the healthcare system. Working with Summit Medical, Bath researchers contributed to the development of bone cement mixing and delivery systems for use in total joint replacement surgery. The research investigated the quality of bone cement mixed in both bowl and in-syringe mixing systems. The research provided critical insights into the mixing, handling and mechanical property issues of these cements, together with meeting the requisite clinical testing and evaluation protocols. This knowledge was directly transferable to the development, certification and launching of commercially viable bone cement mixing and delivery systems. In collaboration with another industrial partner, Stryker Osteosynthesis, the researchers were also involved in the evaluation of an injectable cement, Hydroset, for enhancing screw fixation in osteoporotic bone. The study looked into the properties and application of the injectable cement to enhance screw fixation and contributed to the requirements set out by the statutory clinical licensing authorities. This enabled the company to secure EU clinical approval for the use of Hyrdoset, leading to it becoming a mainstream, commercially successful product. The research was carried out by Tony Miles, Dr Sabina Gheduzzi and colleagues from the Centre for Orthopaedic Biomechanics.